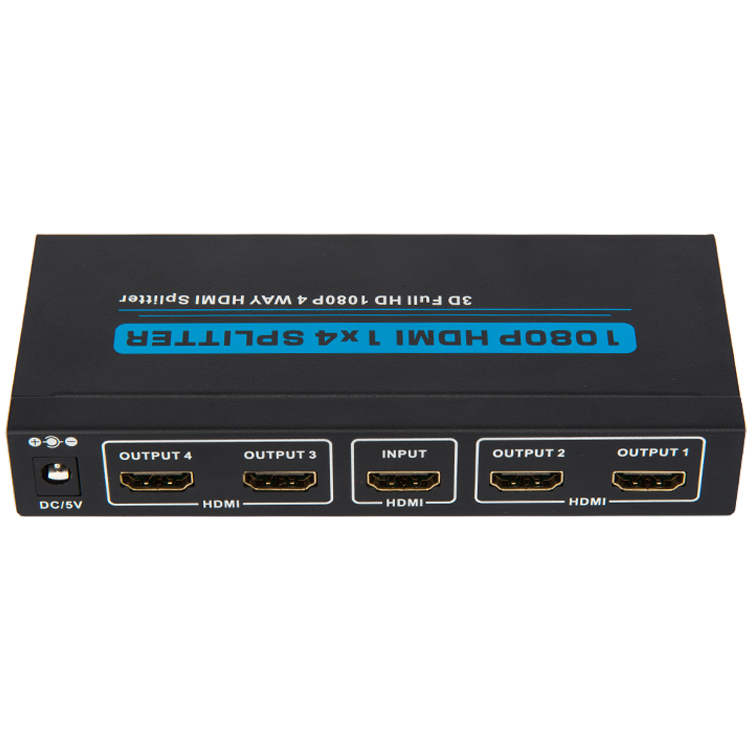 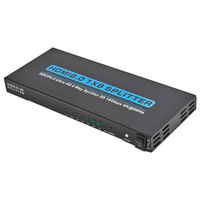 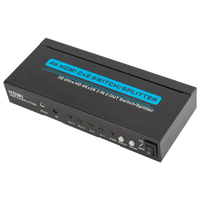 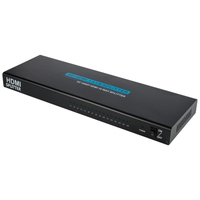 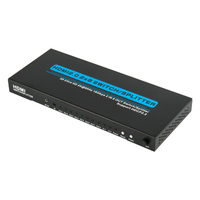 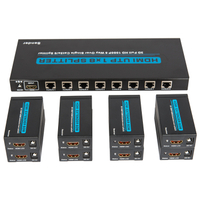 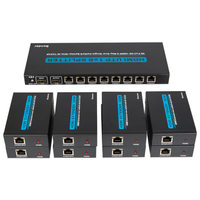 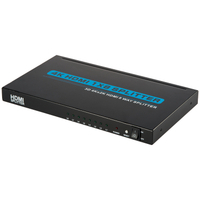 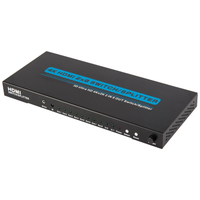 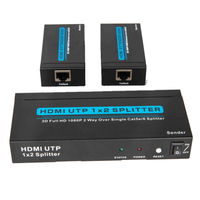 HDMI1.3 1x4 Splitter (3D Full HD 1080P) - Buy HDMI 1x4 Splitter, HDMI Splitter Product on Shenzhen Zenhon Technology Co.,Ltd. 2. 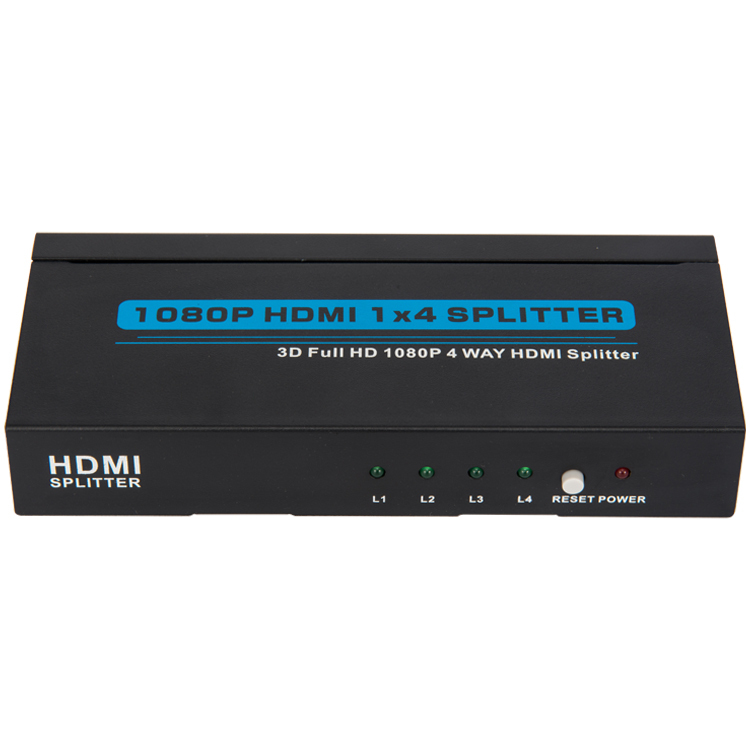 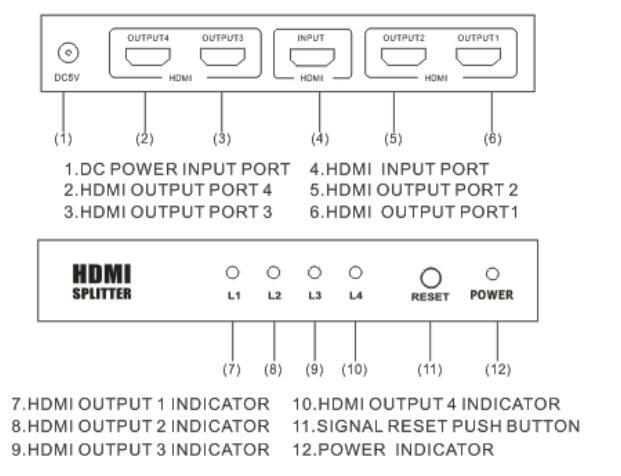 Support high resolutions up to 1920*1200,including 480i/p,576i/p,720i/p,1080i/p.